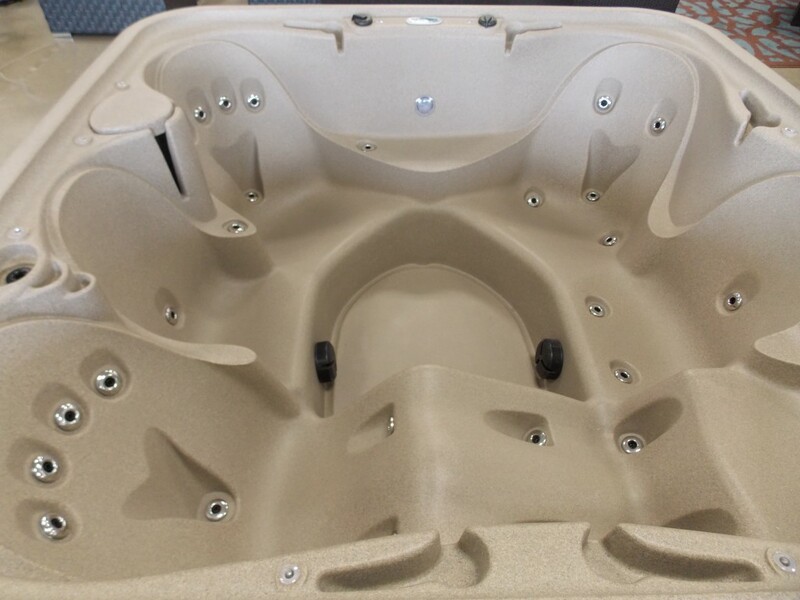 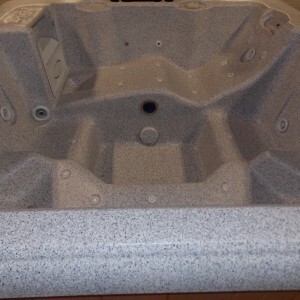 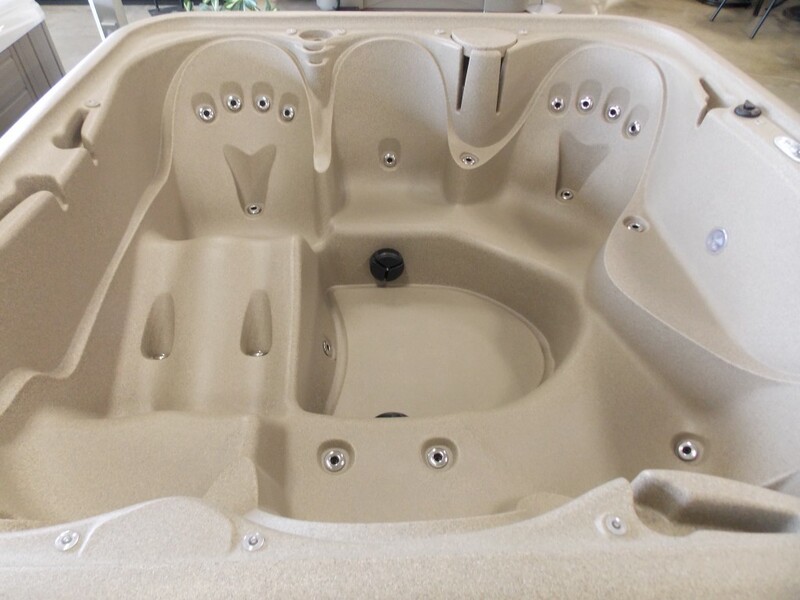 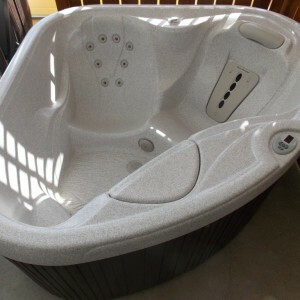 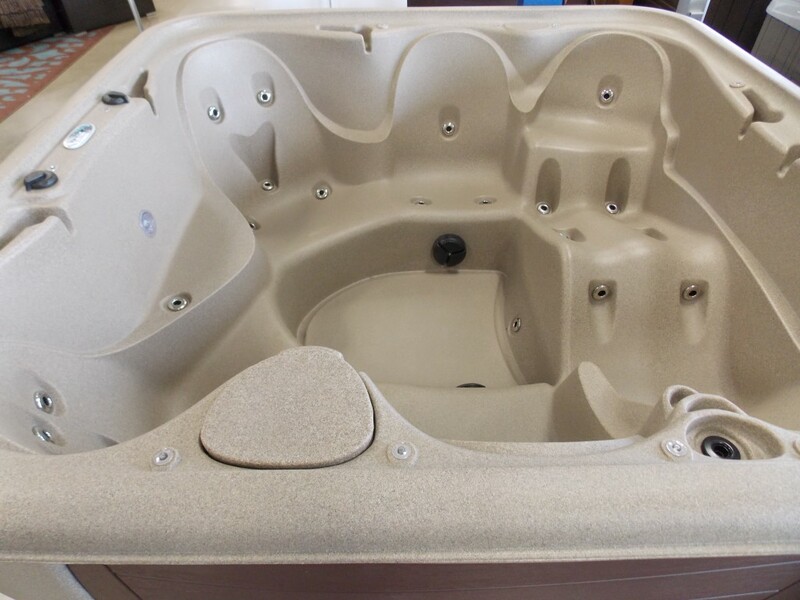 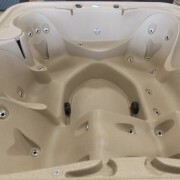 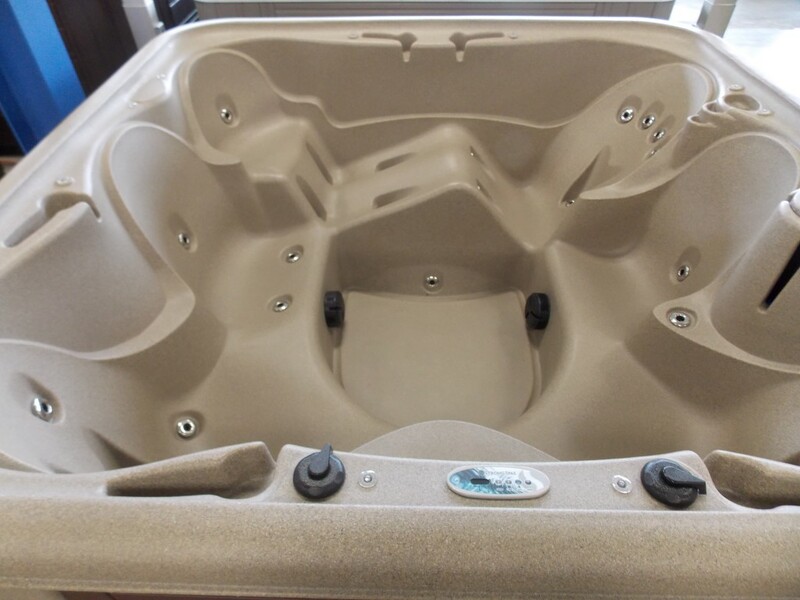 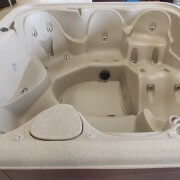 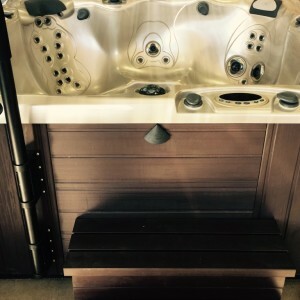 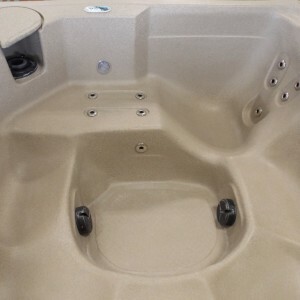 The G6 offers all the ‘must have’ features for hot tubs in a 7′ plug-n-play size! 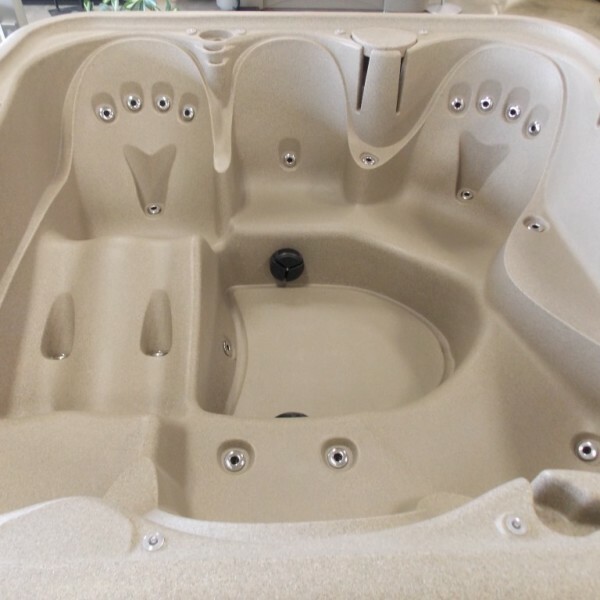 LED Lighting, waterfalls, cup holders are all standard. 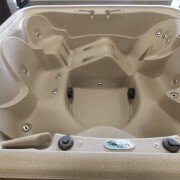 No maintenance exterior will keep the G6 looking sharp for many years to come!